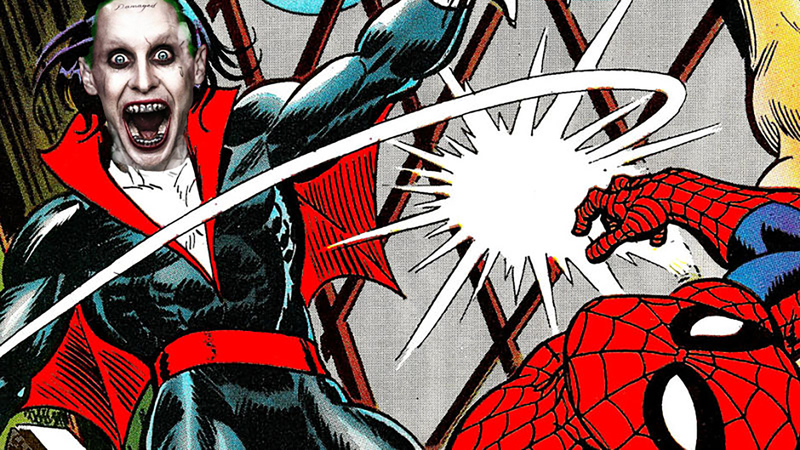 Recently, we discussed just how many Joker movies Jared Leto has in the works. Absolutely everyone agreed it was insanity. Now, news is gathering like a compacted bowel ready to void itself in explosive fashion: Jared Leto is not only conquering the DC cinematic universe with his interpretation of the Joker, he's conquering the Marvel cinematic universe too. Sure, it's Sony's Spidey-verse, but for the moment, they seem to be the same thing. 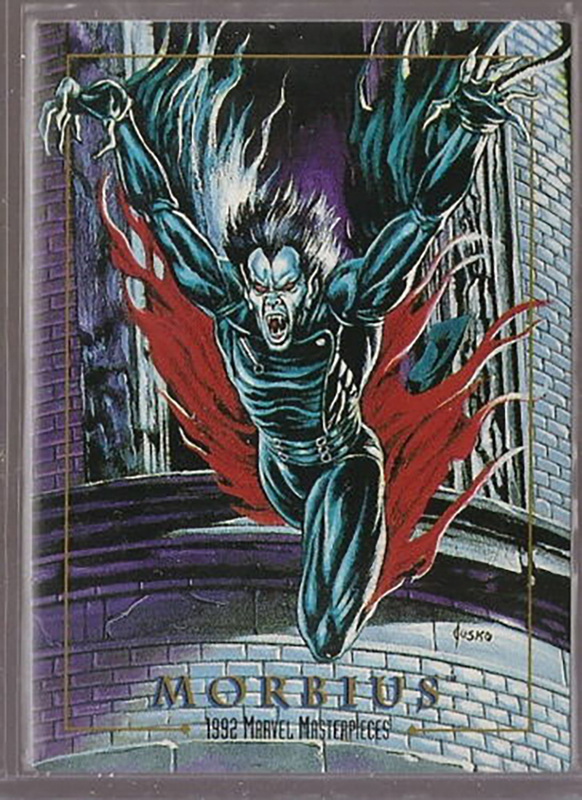 Morbius, in case you never got the 1992 Marvel Masterpiece card #60, is the other, non-Wesley Snipes comics vampire. Variety is calling him a villain, but I think he's arguably more of an anti-hero, a la Deadpool, or modern Venom. Anti-heroes are so hot right now. How did Leto get this job? While he's been rumored to be attached for some time, it appears someone mistook his Joker makeup for real skin and thought he had the natural look of a pasty, undead corpse come bloodsucker. 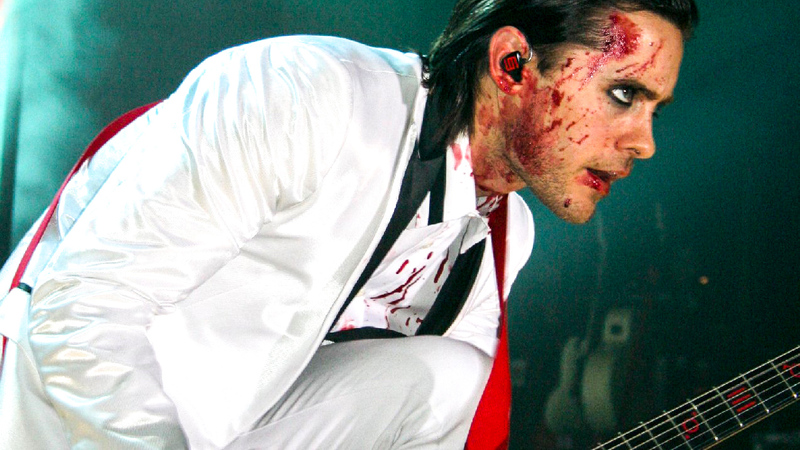 Holy hell: I can totally see Leto, in Morbius costume, performing the Morbius theme song with 30 Seconds to Mars. It all fits. While comic book Morbius, created in 1971, was the scientist Michael Morbius who tried to cure himself of a blood disease, not a lot is known in terms of film plot, timeline for development or even a release date. 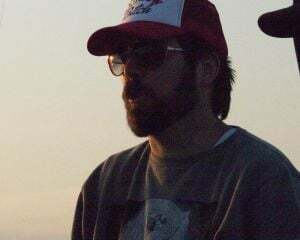 The film exists, in nascent stages, and was written by Burk Sharpless and Matt Sazama (the duo worked on Netflix's Lost in Space). Apparently, it was their script that finally got Leto fully and officially onboard.